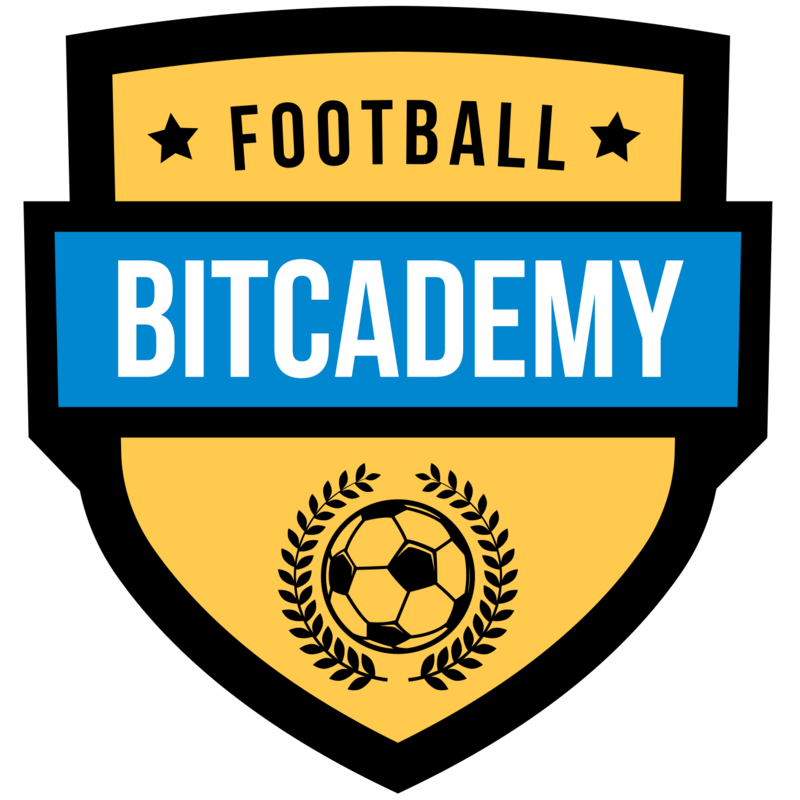 Bitcademy is a multidimensional football academies and blockchain startup based in Poland. Bitcademy aims to disrupt football academies across Africa and other parts of the world as time goes on by leveraging blockchain technology by bringing direct investment to the players for the first time. In addition, Bitcademy aims to stimulate local economies in providing educational facilities in the academies that will be open to members of the community. 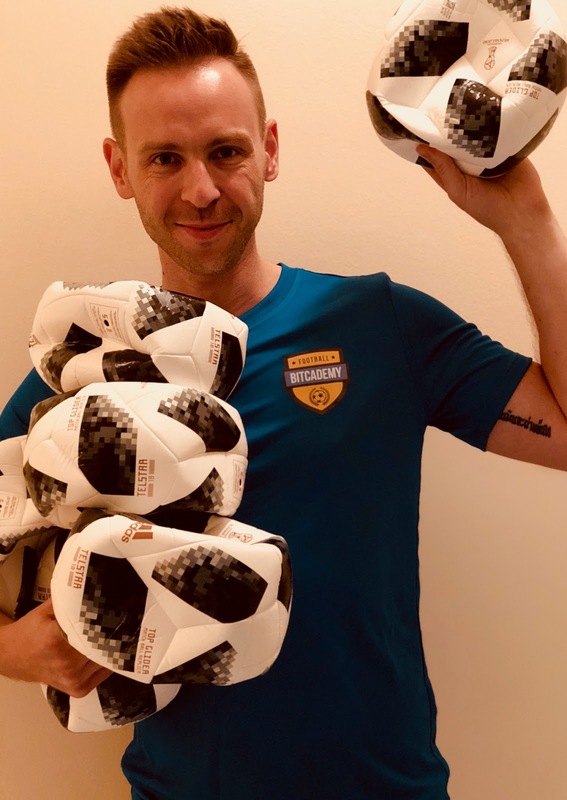 Bitcademy is a Polish-based blockchain startup and is planning on holding its ICO in Q4 2018, and has boldly set its sights on disrupting talent acquisition in the most popular sport in the world. 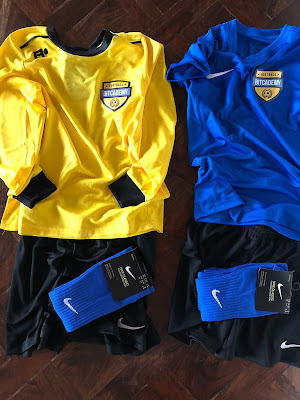 In addition to the plan to build bricks and mortar academies – which will include the education facilities – Bitcademy also aims to develop an AI Talent Prediction Algorithm, which will allow the investors to follow the development of the players, which will allow investors and fans to pick, fund and help create the future stars of the beautiful game. Tomasz Krzystek, the founder of Bitcademy, has long seen the value in how technology can change people’s lives. Tom has over 12 years of experience in managing projects across multiple countries and really sees the value blockchain can bring to social impact projects. Tom stated that, “I really see blockchain playing a big role in the disruption of social impact projects. We are focusing on football academies, bringing opportunities to people in the most disadvantaged places on the planet, but that is not the only thing which blockchain will be able to achieve. We see the huge potential for blockchain to radically alter the aid industry and the NGO sector. You can visit https://bitcademy.io for more information about Bitcademy.